There is no tasting review yet, but Cognac Pierre Croizet write about their VS: A young and powerful cognac. Correct to the taste with just a hint of wood. Very good for cocktails. Cognac Pierre Croizet VS is a young cognac that can be used for mixing and cocktails, and comes at a reasonable price. Consisting of 30 hectares of vineyards in the Fins Bois growing area as well as some located in the Petite Champagne region, the estate of Pierre Croizet Cognac spans back in time and over the generations. This family run cognac house uses organic methods to farm the vines as much as possible, and has had a distinctly female influence throughout the years. This is something that both past and present members of the family are proud of. Leopold Croizet, who heads the house today, has inherited many business skills from his mother as well as other influential members of this traditional cognac producing family. Eye: Bright straw gold Nose: Potent, with hints of vanilla, oak, and some spicy tones Palate: Powerful, almost sharp, with hints of wood. A great mixing Cognac. 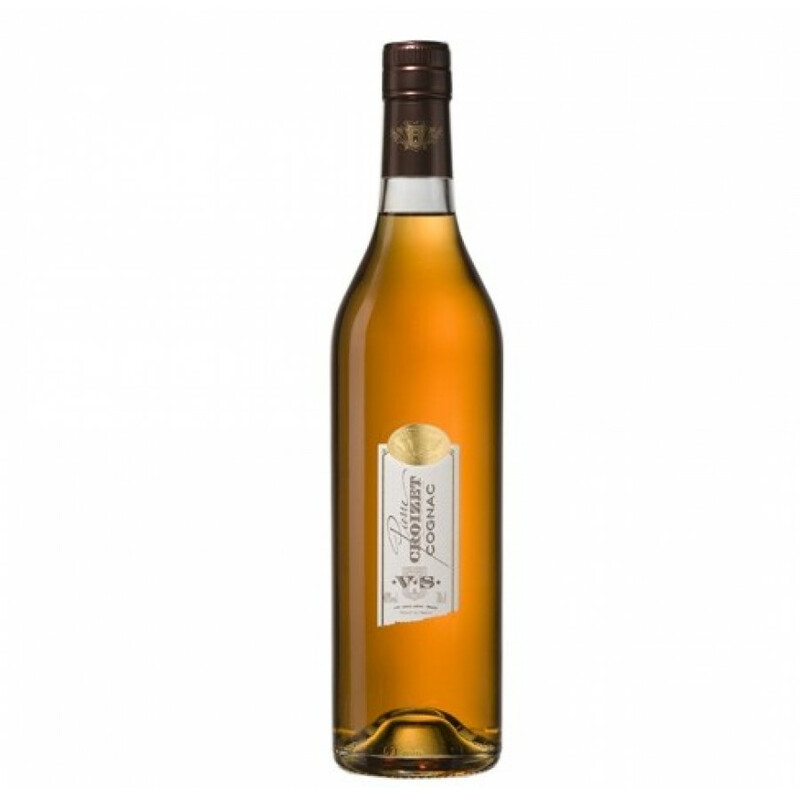 Tasting review by Renault Cognac: Appearance: A beautiful shine with golden amber tints. Aromas and flavors: Slight, faint woody aroma, very ripe, slight candied fruit, apricot and vanilla notes. Texture and finish: Confirms the nose, well-balanced eau-de-vie, powerful and full-bodied. Remy Martin Cannes Limited Edition VSOP 2013 is here!